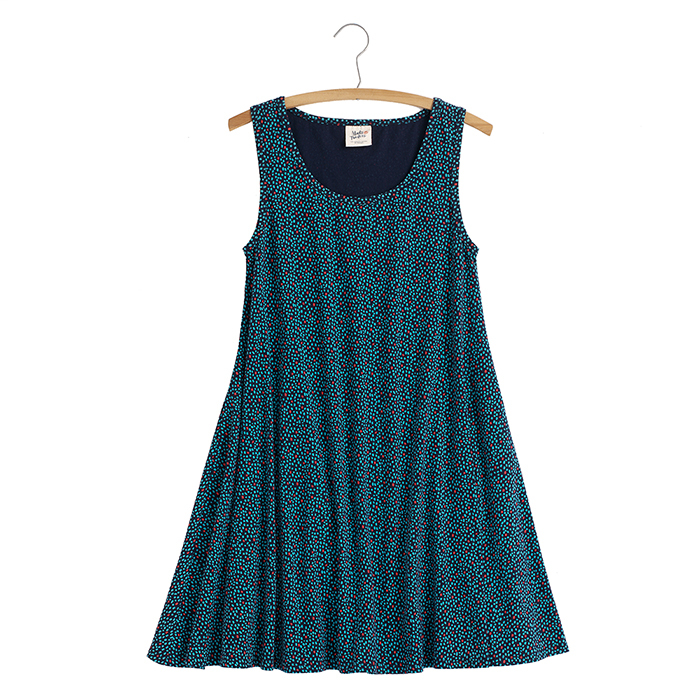 A gorgeous, hand screen-printed pattern and figure-friendly silhouette put this pretty dress among summer's finest. Skirt has subtle flair. 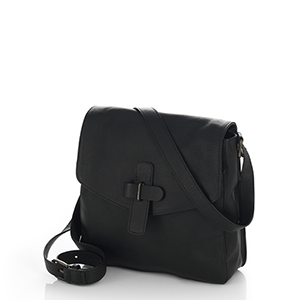 Hidden back zipper with hook-and-eye closure. 100% cotton. 38"l in size M.
Please note new sizing information below, updated since the printing of our last catalog. Mata Traders' mission is to "fashion a better world" by creating designs that celebrate a woman's originality and empower her to use her dollar for change. Your purchase brings fair wages to artisans from rural areas, tribal villages, and urban slums in India and Nepal, providing a stable source of income and the opportunity to lift families and communities out of poverty. This dress is so easy, just throw it on and you're ready for work. This dress is well made, the fabric is beautiful, has a nice weight (not too heavy, not too light) and falls well. What appears white on screen is more of a light straw color. My only complain is the sizing. Large was way too big, Medium is OK if it does not shrink even a quarter of an inch when I wash it. This is a great dress. It is nicely fitted and flows well. The material is good quality. I've ordered 3 dresses from Serrv and this is my favorite!